US Defense Watch Radio host, Ray Starmann, will discuss the recent explosive letter written by Green Beret training cadre, who have accused the John F. Kennedy Special Warfare Center and School of lowering training standards, in order to allow women to become Green Berets. 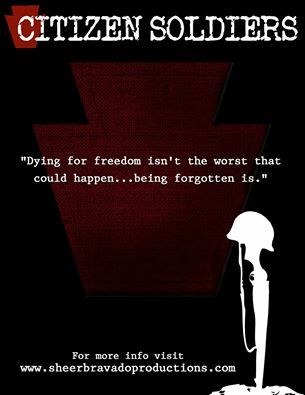 Ray will be joined by CW4 (Retired) Henry ‘Hank’ Hunt, a former Green Beret, as they outline in detail the politically correct agenda which is decimating not only the famous Green Berets, but the entire US military as well. Ray will also discuss the day’s key news items. 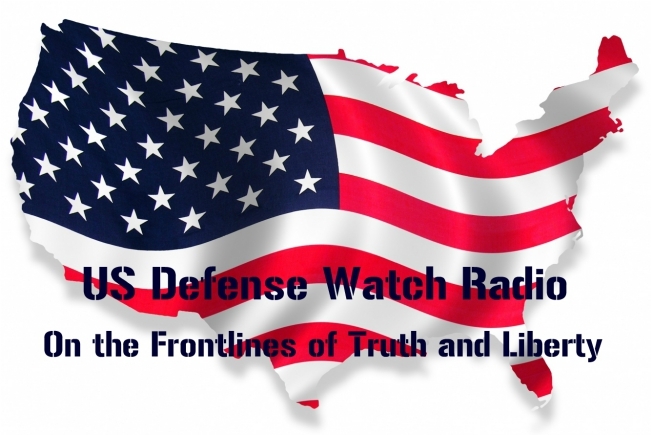 Listen to US Defense Watch Radio for another no holds barred, politically incorrect show. 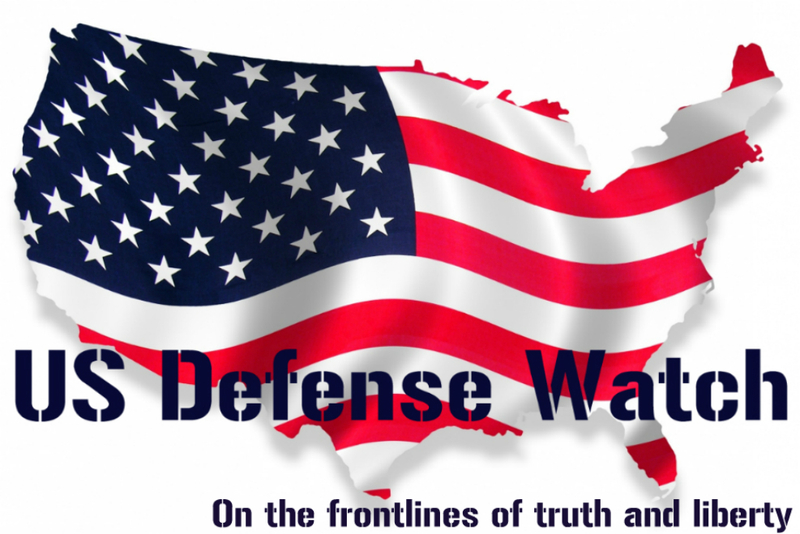 Listen Live or later on, at BlogTalkRadio, US Defense Watch, or on I Tunes Podcasts.